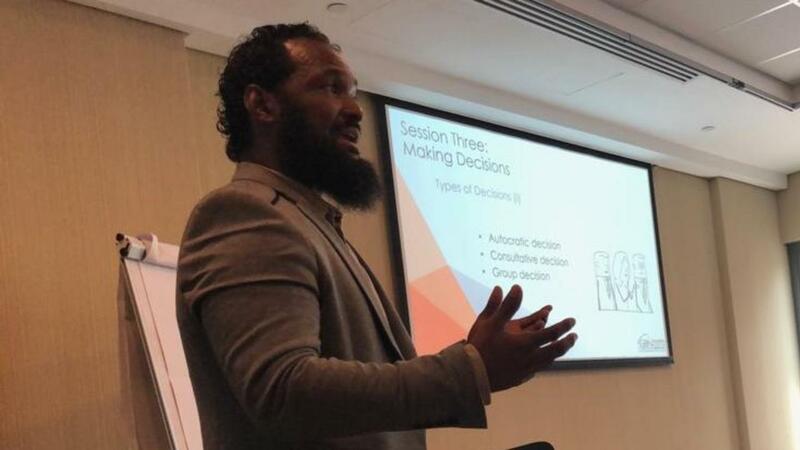 Tariq Ben Porter balances running a business, teaching soft skills, leadership, managerial skills and Business English. He believes that teachers are dynamic professionals who have so much to offer the world and by exploring opportunities, have the opportunity to do bigger and better things using the skills they have developed as effective teachers. I currently teach in two primary capacities at the moment: for Gulf Business Training Center where I handle business development responsibilities as well as soft skills, leadership and managerial skills training; at ELC Excellence I do business development and teach business English. 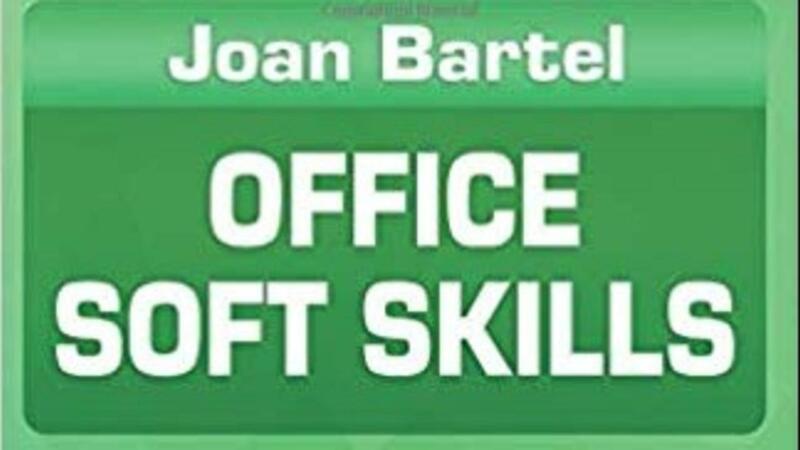 Joan Bartel has published three books. Joan candidly talks about both the "success and failure" and how she has applied what she has learned to become a successful teacherpreneur. 1. Thanks for joining us Joan. Can you start off by telling us where you teach? I’ve been at Humber College, Toronto, Canada, for several years now. I teach Occupation-specific Language Training (OSLT) courses on contract (usually three per year) and give guest workshops in the TESL Training Program. OSLT is a free program for job-seeking professionals who have immigrated into Canada. By the way, I haven’t always been a teacher. I’ve spent a significant part of my career in ESL/EFL program management, most happily when I was able to creatively influence the program. But I chose to go back to teaching in 2005. 2. How long have you been involved in ESL education? A long time! Over 30 years. And I’ve never regretted my career choice.